Welcome to the beautiful world of Eve Décor- Designs by Pamila. We offer a service equal to none and pride ourselves on the attention we offer to all our clients. Eve Décor combines creative excellence and personal touch to deliver breathtaking events that express your personality, giving your dreams a vision leading to reality. Stylish and unique designs, attention to detail and professional service are the key objectives of our company. Eve Décor brings refinement and sophistication to your event. 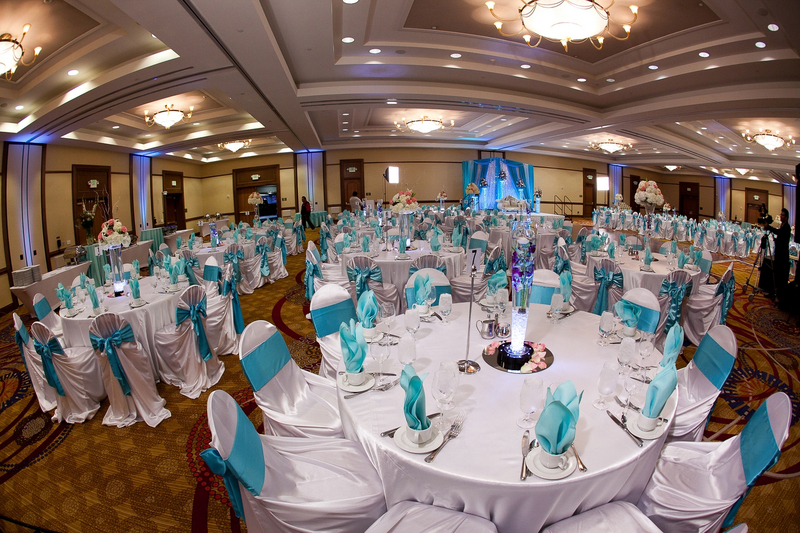 We offer full service from intimate sit-down dinner to grand ballroom wedding. Let Eve Décor be your first place to start your event planning. We are a one-stop-shop for all your event needs. Please make an appointment for a Free CONSULTATION. At Zensar Technologies, we were planning for the 2010 Diwali Party [of around 450 people], and Pamila was definitely our choice to handle the décor. One of the main reasons being : Pamila had done a fabulous job during 2009 Zensar Diwali gathering. Pamila’s aesthetic sense and apt choice of items, makes it easy for one to work with her, not to forget her pleasant attitude. Moreover she is reasonable in her quotes too. Once you trust Pamila with the décor you can be rest assured that the job will be well done.